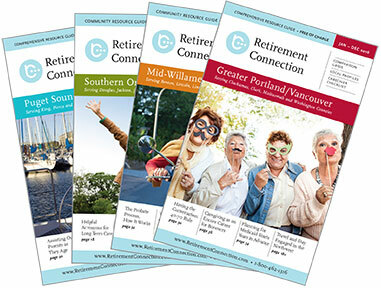 We hope you can join on May 18th at Edenvale Winery in Medford to celebrate the Retirement Connection Guide of Southern Oregon. The Release Party is a great way to network, connect, and meet new referral sources- don't miss out! Please RSVP and make sure to invite your referral sources and colleagues to join you. Thank you to all of our sponsors and to each of you that use the guide and website. 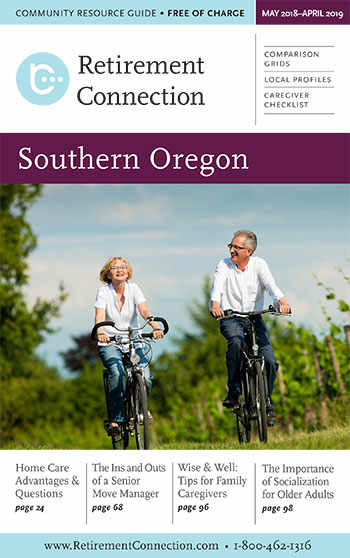 3: 30 PM NO Southern Oregon Networking Association Resource (S.O.N.A.R.) meeting this month! Please RSVP for the Release Party, the largest networking event of the year! What do you want more of- time, prosperity, respect, balance? There is alway a risk of something going wrong; a bad hire, a market that flounders, a product that flops, a market failure. 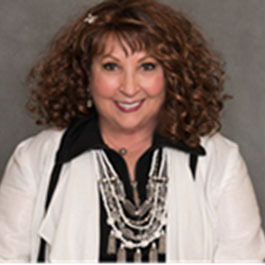 But there is also the chance that we hire the employee that ads extra wind to our sails, a product or market that helps create increase awareness or marketing campaigns that brings increased business. Feel the fear and do it anyway, nothing comes from staying in port, ships were built to sail.